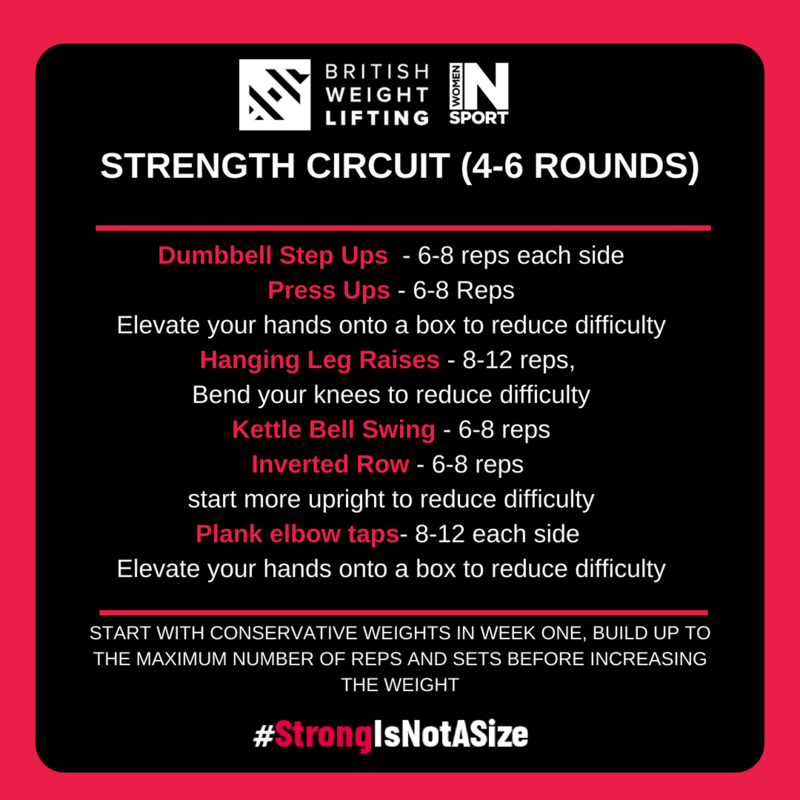 We believe that #StrongIsNotASize, strength is personal, it can be physical or emotional and everyone finds it in their own way. We know that lifting weights is one-way women can find their strong, but that weights areas in gyms can be intimidating places to look for it. 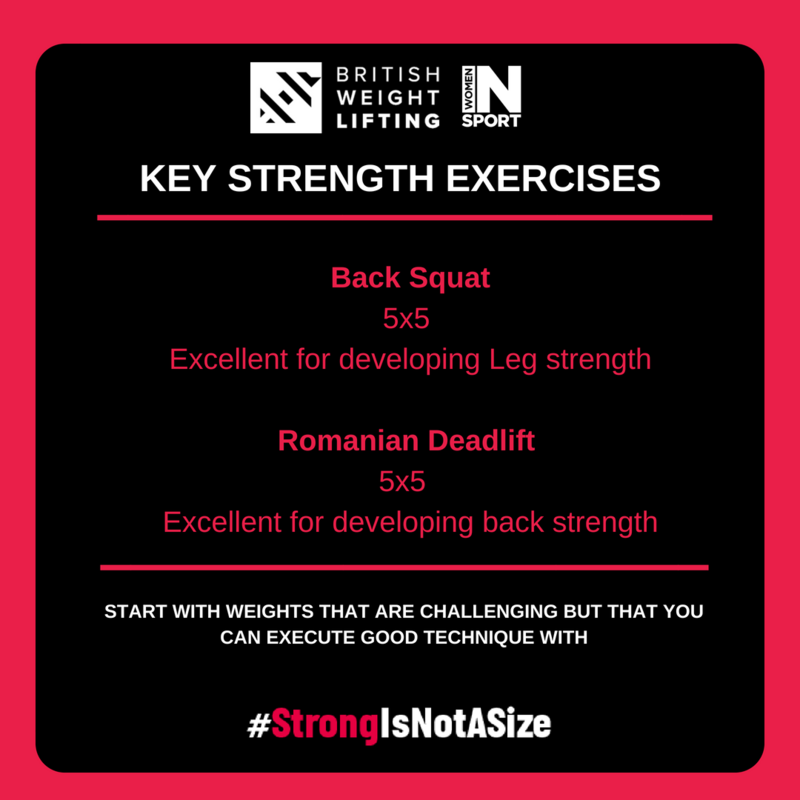 British Weight Lifting with the support of Women in Sport want to help women Find Their Strong, and have designed a campaign to empower women of all abilities to feel comfortable and confident to step into weights areas and show the world that #StrongIsNotASize. 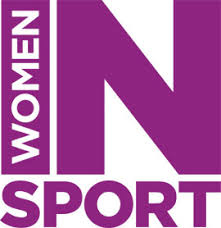 We want to see women from across the UK share what ‘strong’ looks like to them; whether your a woman who wants to beat her personal best or someone who exercises to feel stronger for their everyday busy lives. We want to challenge the gender stereotype that is associated with weight lifting, celebrate women finding their own Strong and ultimately encouraging more women to get lifting.